Enjoy our vacation rental cottage in the Himalayas! 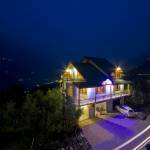 Country Cottage Manali is set within the glorious apple orchards and alpine forests in Kullu Manali, Himalayas . Kullu Manali, Himachal Pradesh is known as “Europe of Asia”. It’s a popular tourist spot in summer, a scenic and snow-covered place in winter, famous for breathtaking meadows in the spring and full of spectacular apple orchards during the apple season. It’s also on the road to Ladakh via the valley of Lahaul & Spiti and Rohtang Pass (13,051 ft) which is one of the highest motorable roads in the world! 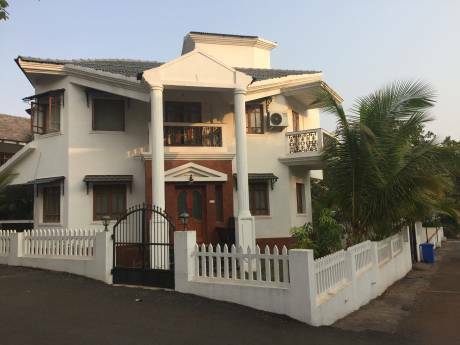 This luxury cottage has all the amenities required for a perfect holiday. 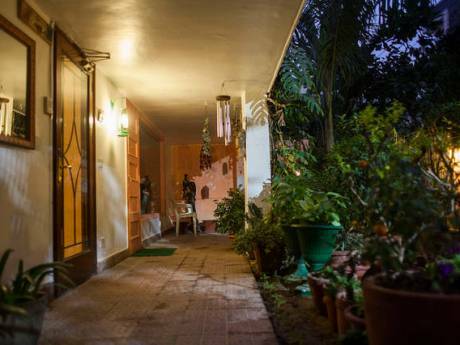 It is beautifully furnished and ideal for couples, families, corporate retreats and single travellers. Relax and enjoy the serenity of the woods and the spectacular views of the surrounding snow capped mountains.A full side yard provides space for meditation & yoga, picnic, camping, party and games. 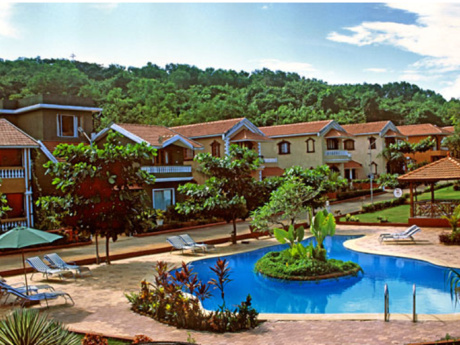 Within walking distance is Beas River, Vashisht Village, Nehru Kund, waterfalls and wondrous nature hiking trails. Many come here for skiing, snowmobile riding, mountain biking, paragliding, trekking, horse riding, rafting, and to enjoy all sorts of adventure activities!! Curl up with a book under the apple trees and enjoy the privacy of the back yard while you relax in the sunshine, or listen to the snow falling softly around you. Whatever the season, this cottage will be a welcome respite from the rest of the world!